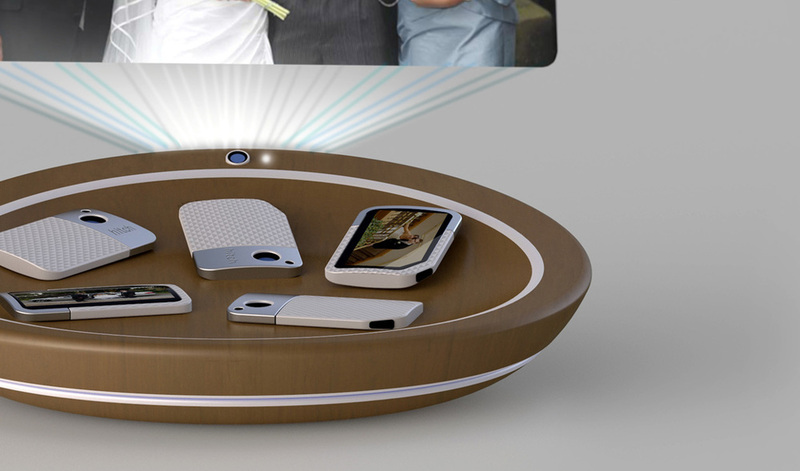 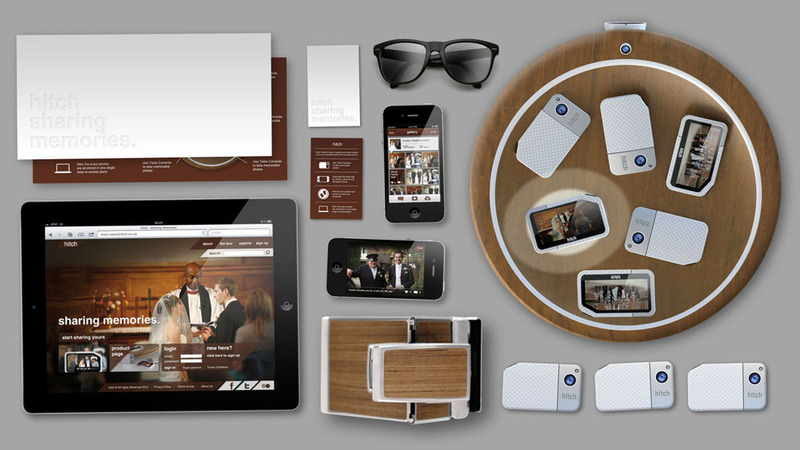 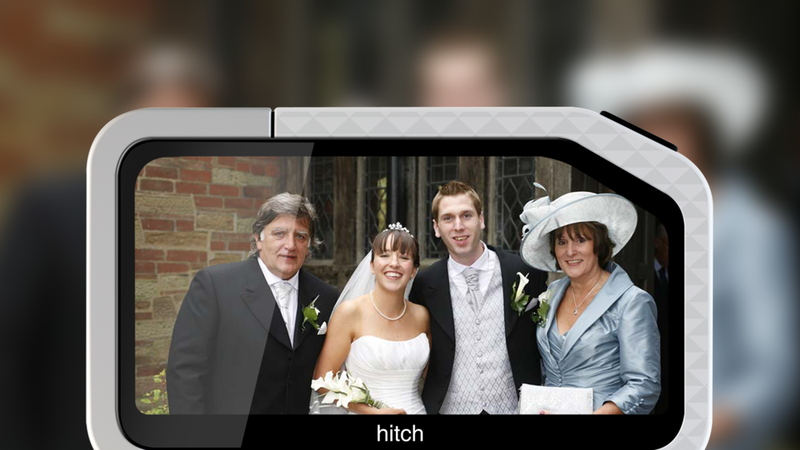 Hitch is a new way of capturing memories for family events such as weddings and christenings. 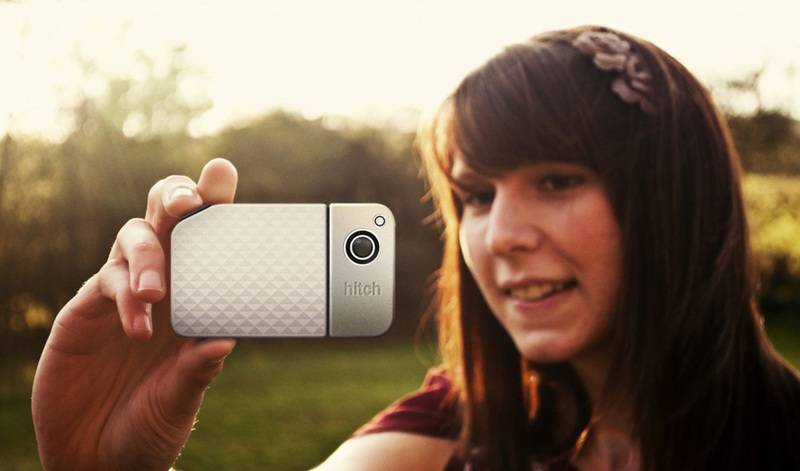 Paired cameras allow greater integration and ease of access to a range of shared photos taken by others. 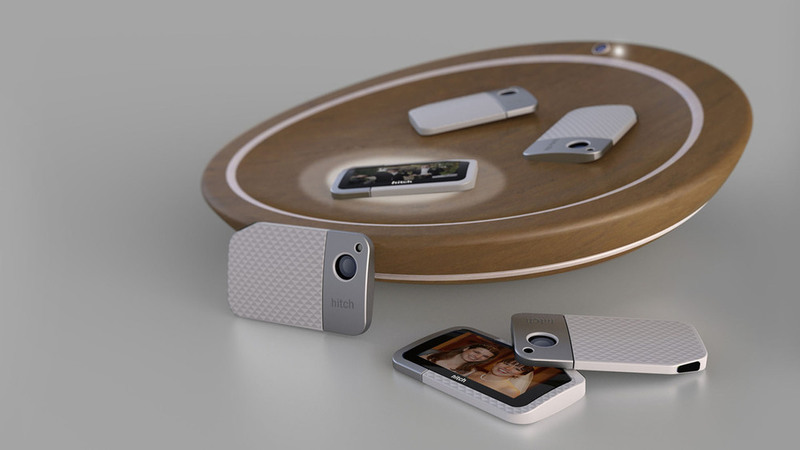 Paired devices can upload photos by placing on dock (capable of NFC and Wireless charging) and photos from other cameras can also be shared via cardslot of bluetooth connection. 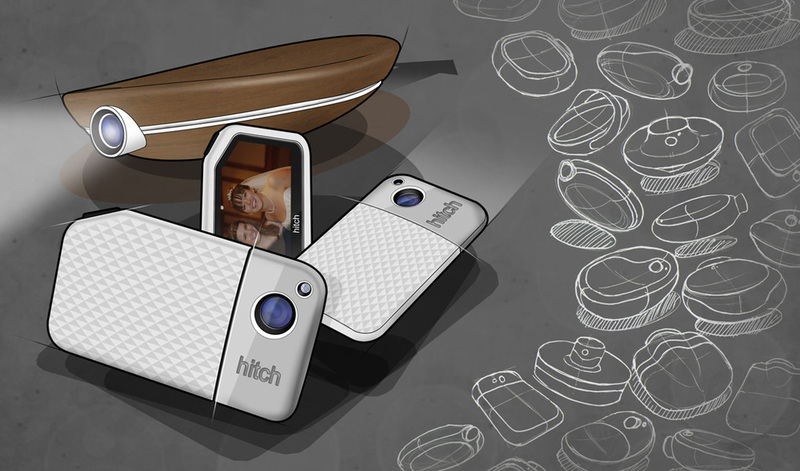 These are aimed to provide a more sustainable and improved experience from the current disposable cameras which are often left on the table.